In this standalone fantasy, Glenda Larke shows the world building, characterisation and thematic grist that make her one of my favourite fantasy writers. 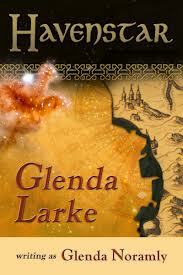 Larke has made Havenstar, originally published by Virgin Books in the UK in 1999 under the name of Glenda Noramly, available as an e-book, and the book will get the full treatment from Ticonderoga Publications in May. Havenstar is notable for its imaginative setting: islands of stability set in an ever changing wilderness ruled by chaos, the result of a massive battle a thousand years ago that, meteorite-like, changed the face of the planet. Now the god of chaos, a cruel spirit indeed, rules the wastes, threatening to destroy those few outposts of order. The islands are held together by strict social order overseen by a priesthood and their devotions to structure, but of course there is corruption and jealousy. Larke isn’t much of one for patriarchy and blind adherence, and so her heroes are questioners and adventurers who look past the strictures for the truth between the lines. There is an almost Biblical undertone as the spirit of chaos offers temptations to those in the wilderness, for the price of a soul and a type of damnation: for some, the price is worth it; others are more ruthlessly afflicted and victimised. The magic system is, typically for Larke, imaginative and logical, using a type of ley line as a key element, and showing the power of knowledge and even art (the trompleri maps here are perhaps an early template for the magical paintings used in the Watergivers series). Mapmaker Keris finds herself on the road with a wonderfully eclectic mix of fellow travellers making the pilgrimage among the stabilities, and braving the dangers of chaos along the way. It’s a superbly drawn world, complex but simply explained without recourse to massive info dumps — so enjoyable to learn about a world through the interactions of the characters rather than slabs of data. Each chapter is headed by an excerpt from the holy writings, lending some sense of history — the teachings are relevant to the story, although elements of prophecy I probably could’ve done without given their absence of much mystery, though I have to admit, what’s a holy book without some kind of prophecy about the end of days or the better times ahead? Carrot and stick, carrot and stick … and a little tension, too. The characters carry this story, whether Keris’s guilt over abandoning her family to pursue her own happiness, or her love interest’s tragic past with all the weight and darkness it brings, or the driven, blind visionary who has his own agenda. One of the themes of the story is the debate between law and chaos, restraint and free rein, and both are presented in shades of grey. The e-book has been given a light revisit by the author, and could’ve used another proofread, but it is a striking debut, well worth the downloading for lovers of intelligent and beautifully realised fantasy. Glenda Larke, who has lived overseas for many years, is returning to her native Western Australia this year. She runs a workshop on world building on April 25 as part of Conflux in Canberra. 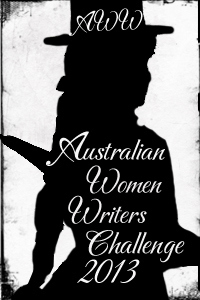 This is my first review as part of the 2013 Australian Women Writers Challenge. 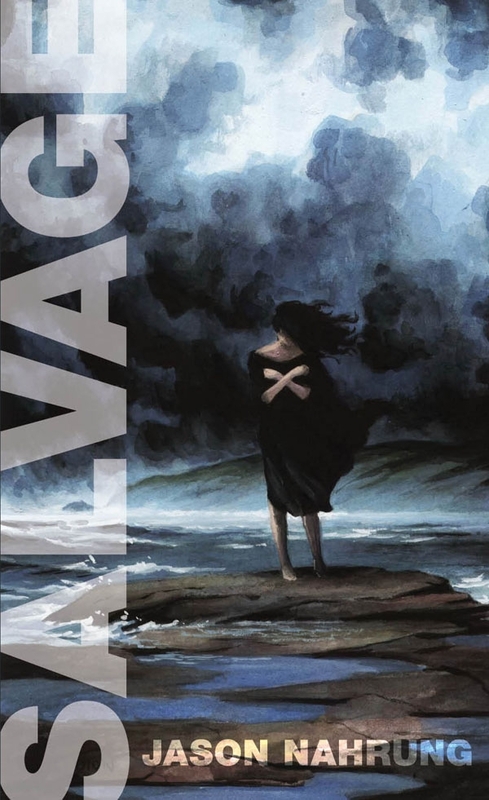 This entry was posted in fantasy, review and tagged australian women writers challenge 2013, glenda larke, havenstar, ticonderoga publications. Bookmark the permalink. ← And in other news … NIN hitting the road! I really must read this — have been meaning to for ages, along with others of her books. Except I thought it was the first of a series? Nice review! Just the one, and well worth it!